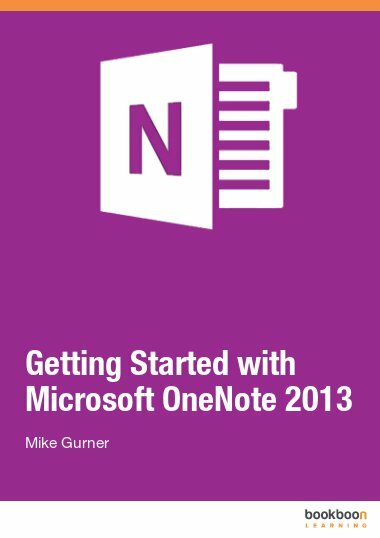 E-Book User’s Manual: Getting Started with Microsoft Visio 2010! 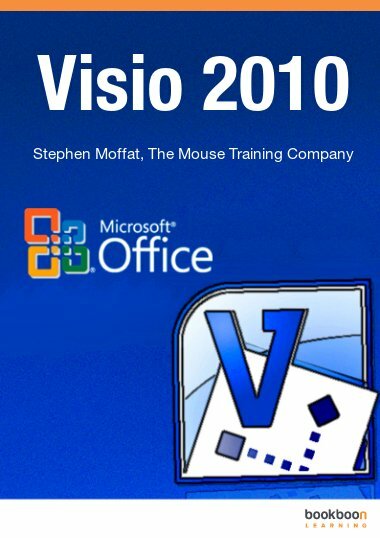 Visio 2010 is the most current version of Microsoft’s dynamic software program which allows users to create a wide range of visual elements in professional and management presentations--from technical drawings and flowcharts, to office layout diagrams, construction blueprints, and calendars. In addition to all of the intuitive design features of previous versions, however, Visio 2010 adds new functionality, allowing users to integrate real-time data from sources such as Excel or SQL, share diagrams online through Microsoft SharePoint, ensure data accuracy with diagram validation, and create interactive visual mashups of data. 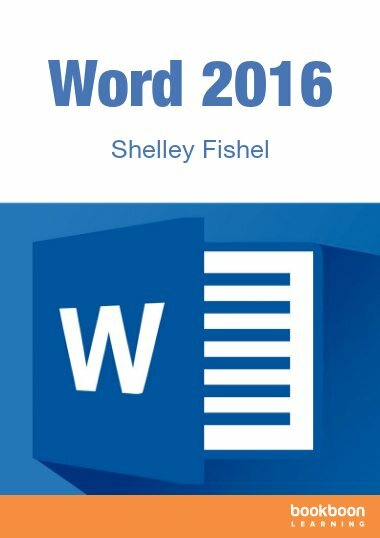 This up-to-date Visio 2010 e-book beginner’s guide will help you get started with the Visio basics and is available for download here. Although the Visio 2010 is a complex and sophisticated program, it has been designed for ease of use and to help IT and business professionals communicate complex information in a dynamic and clear way. 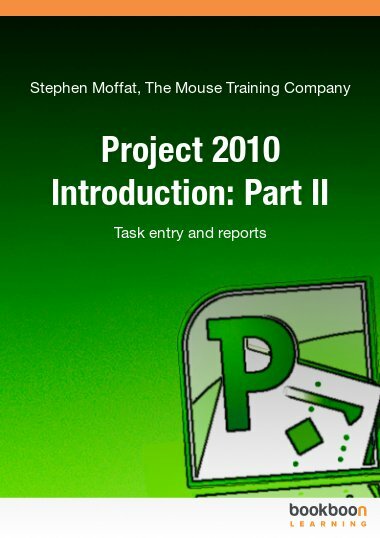 This detailed e-book manual breaks down the Visio 2010 environment, including the insert tab, shape pane, drawing page, and task pane. 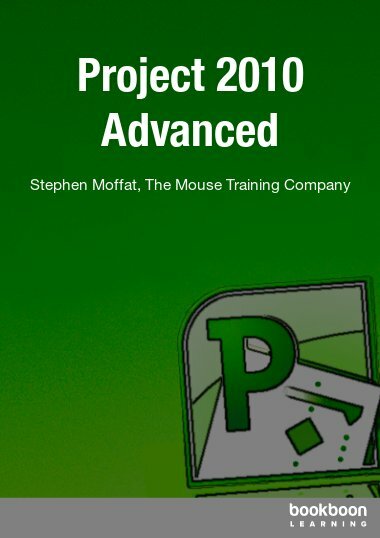 The manual also guides users through Visio file extensions, managing stencils, working with shapes and text, adding borders and titles, creating Static (point-to-point) and Dynamic (shape-to-shape) connections, creating and converting 1-D and 2-shapes, and manipulating background pages. Each explanation is simply and clearly worded and full-color diagrams and screen shots are utilized throughout. 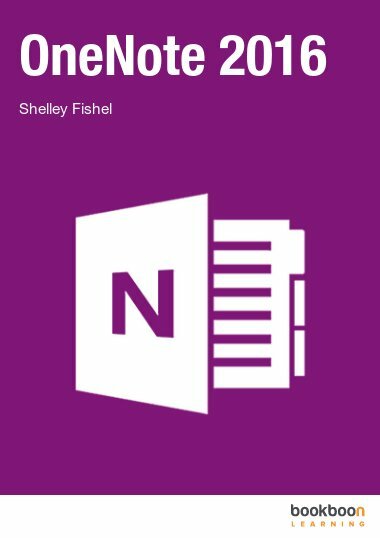 This updated e-book also advises users on known program issues, compatibility with other software, highlights user tips and keyboard shortcuts throughout, and ends with an extensive “Changes in Microsoft Visio 2010” appendix. What Is the Purpose of Drawing Scale? How Do I Set Drawing Scale? What Issues Should I know about?